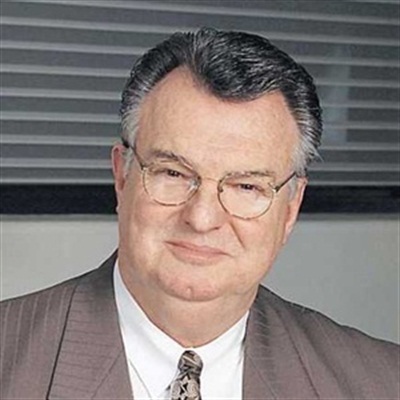 William "Bill" Halfacre was a deeply respected business advisor who for the last 15 years was an incredible force within OPI's sales and marketing group. The executive vice president of sales and marketing led an international team of reps and ensured a smooth, successful transition when the company was acquired by Coty in 2010. Technically employed as an independent advisor, Halfacre lent his expertise to many companies within the beauty industry. He served as advisor to companies that included Macadamia Beauty and Merle Norman. Yet he was also an enthusiastic supporter of startups and entrepreneurs. No business was too large or too small to benefit from Halfacre's enthusiasm for the industry and his expertise in merchandising, purchasing, salon management, and distributor ownership. Halfacre, who was 74, continued working until very recently; he died at his home in Arrington, Tenn. He is survived by his wife Deborah.